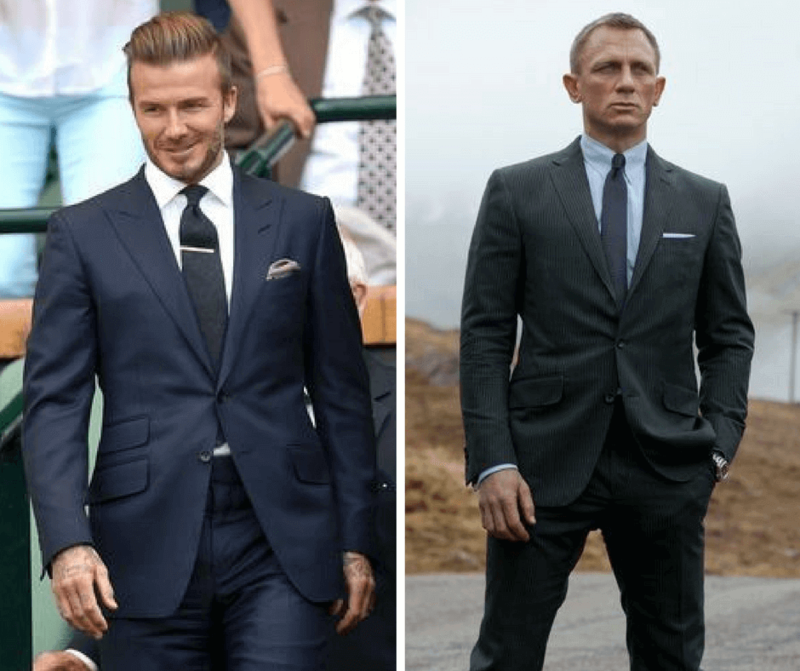 When it comes to men’s suits, which cutting style should I choose? What about the English Cut? One thing you should consider is your body shape. 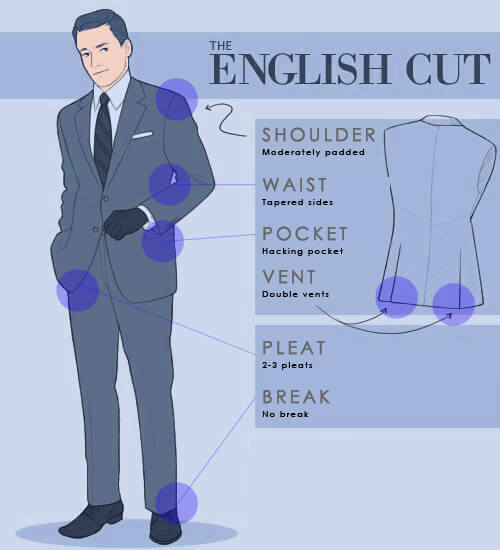 Italian Cut suits, English Cut suits, or American Cut suits – Which cutting style fit your body shape? What are their key differences? Philosophy revolves around function and longevity. 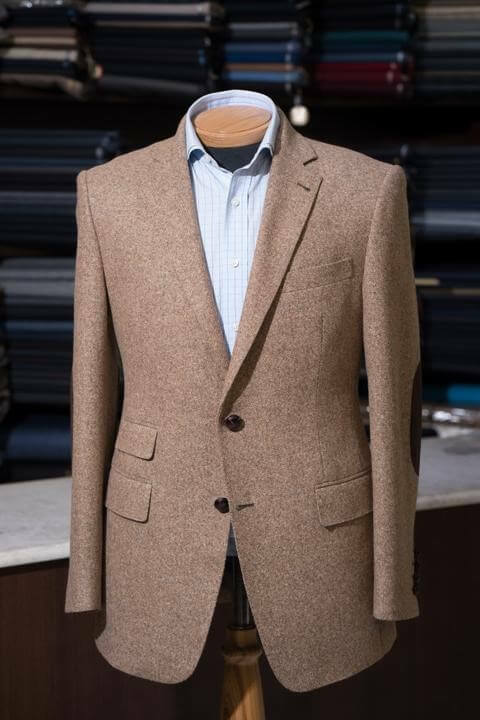 Select robust fabrics that not only wear well during gloomy London days but also hold up to decades of use this type of suit is also called British traditional. 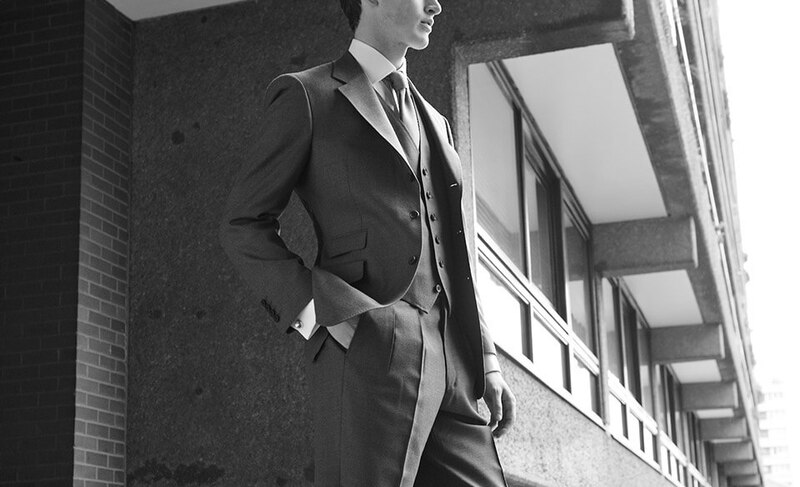 Darmian S: – Fashionista & Suit Enthusiast! 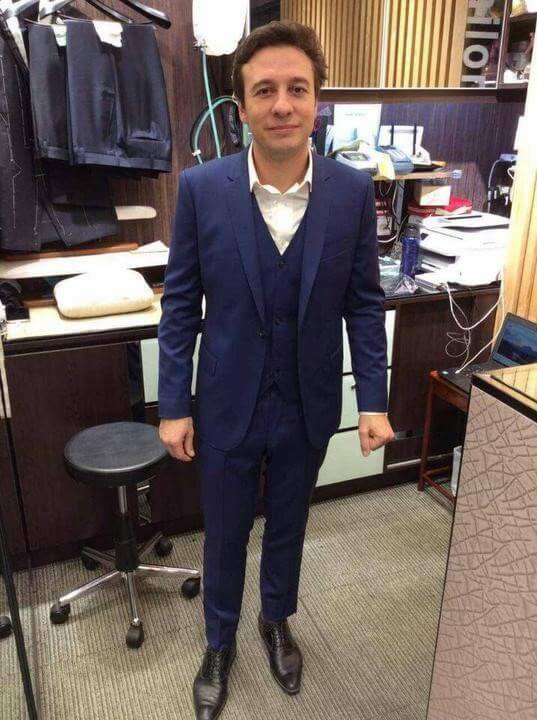 Lover of local culture and exploring the secrets of the tailoring industry.